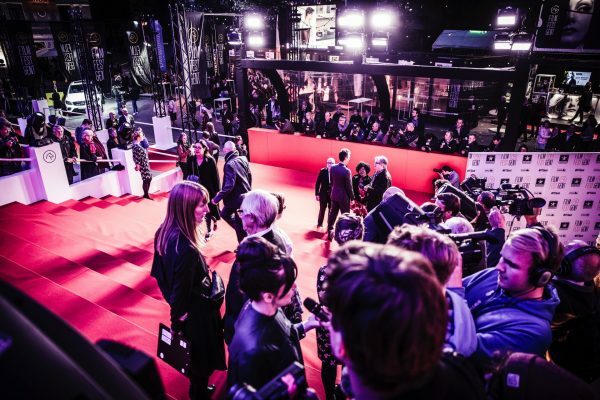 Aaaand action! 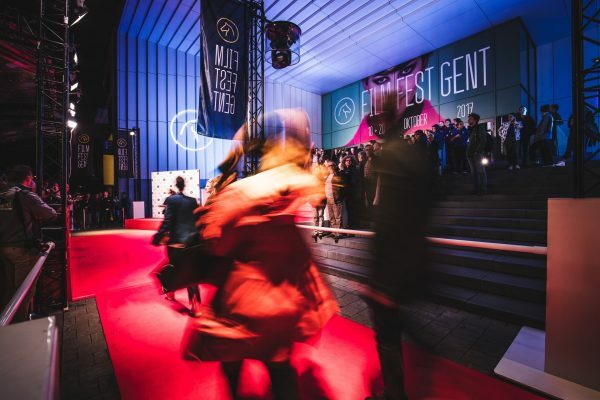 Fast Forward rolled out the red carpet for the 44th edition of Film Fest Gent. 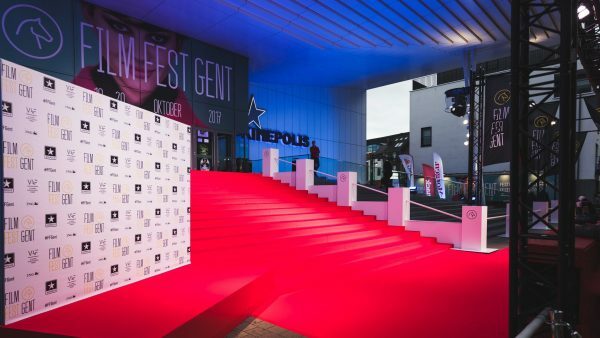 From 10 to 20 October 2017, Ghent was where film stars and film fanatics crossed paths. 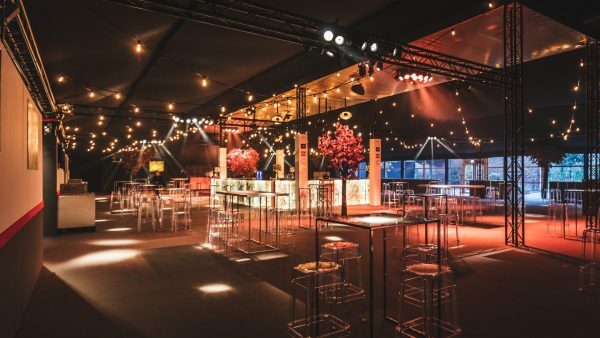 The party setting featuring Italian theme sets was our doing. 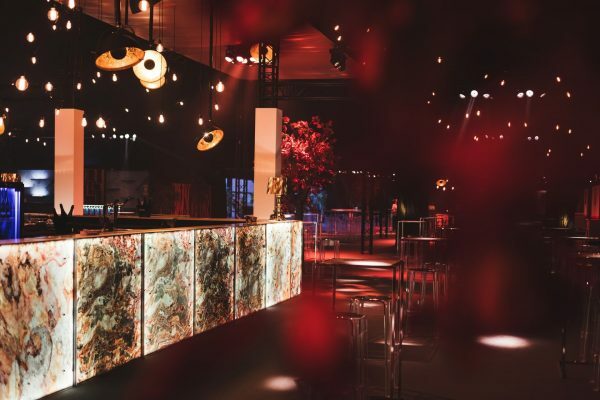 "And if there is something we are good at, it's building amazing scenes. 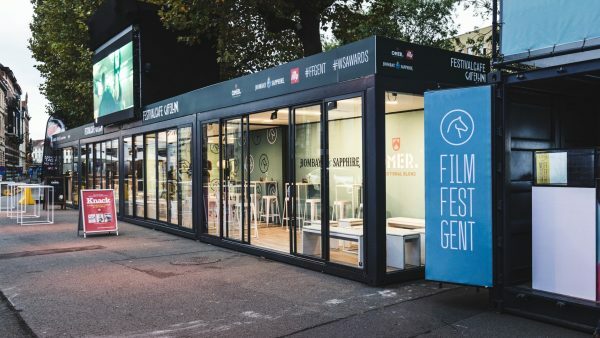 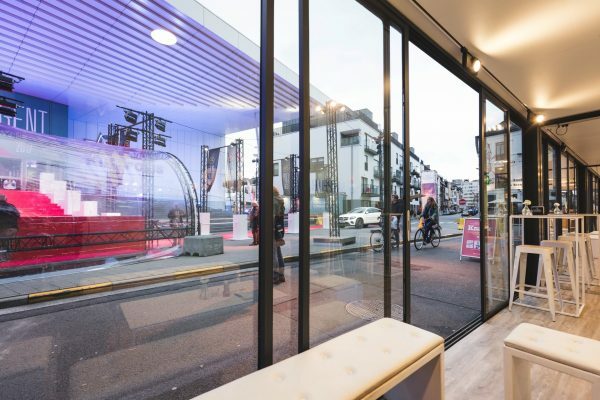 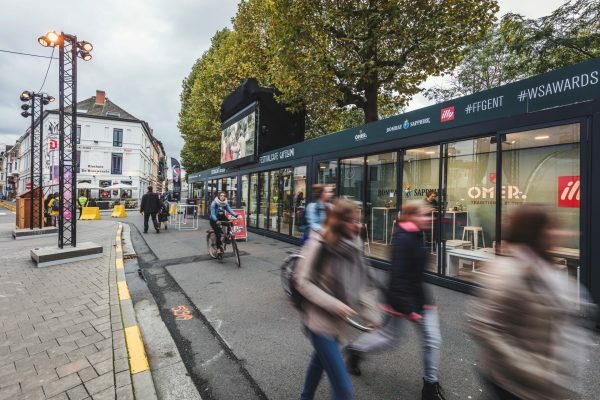 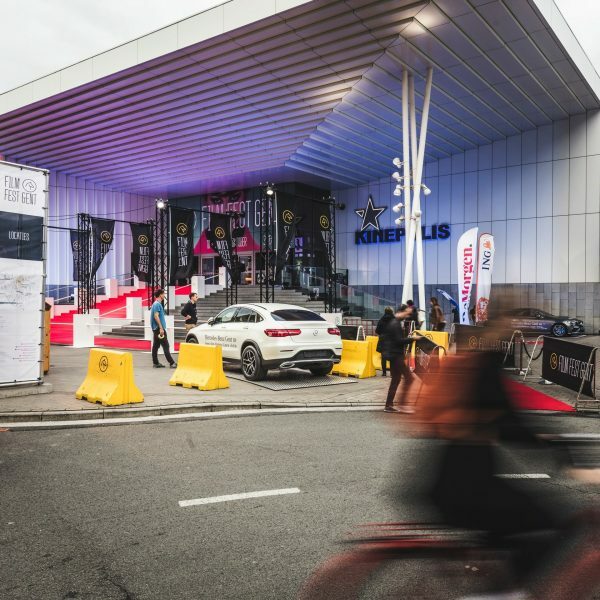 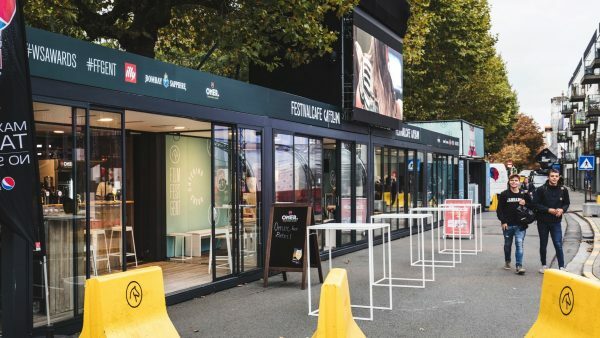 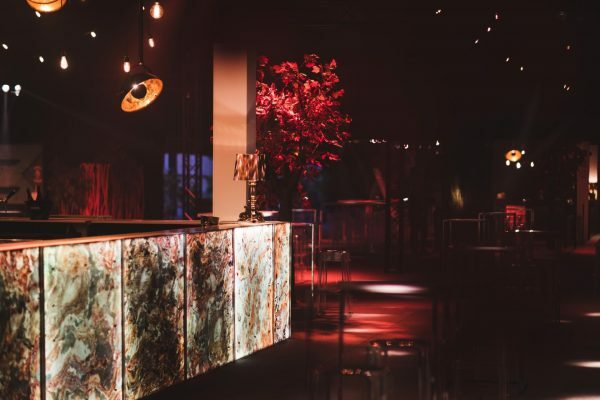 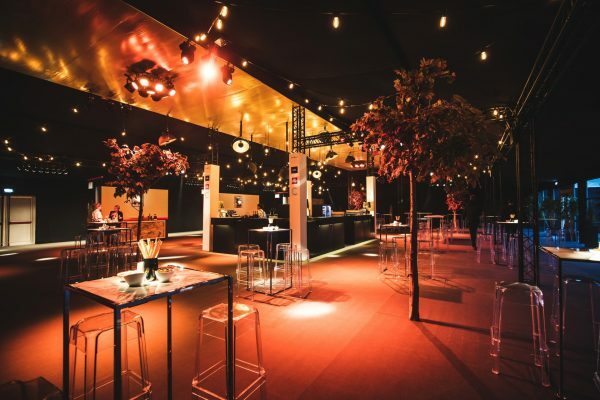 Over these 10 days, visitors were able to relax with a delicious gin and tonic, a cold OMER or an Italian coffee at the nice Café Cafellini on the festival square at the entrance of Kinepolis Ghent. 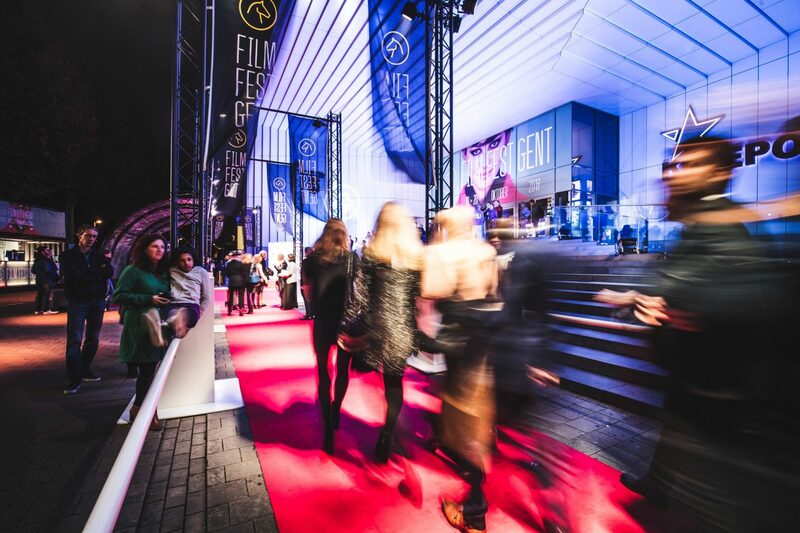 At the end of the red carpet we welcomed film buffs in the VIP village, the meeting point of the film festival set. 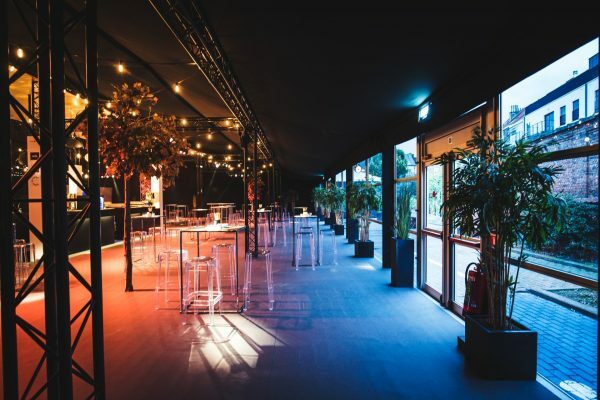 A place for people to meet, and where they were professionally pampered by the excellent crew of Coeur Catering. 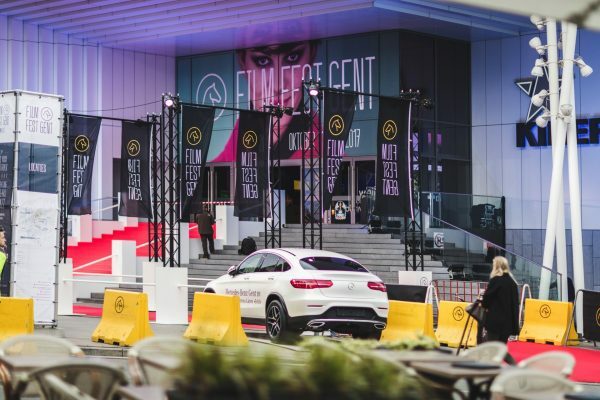 For the successful organisation behind the blockbuster that Film Fest Gent 2017 was, we received help of many partners: Coeur Catering, SLV Rent, Flora Facto, Classic Design Rental, Kinepolis, Bombay Sapphire, Brouwerij Omer Vander Ghinste, B&C Tenten, DD Engineering, EFS, Sign, Vrije Ruimte, Decofact, Eventattitude, Illy, MTD, The Powershop and Communits.